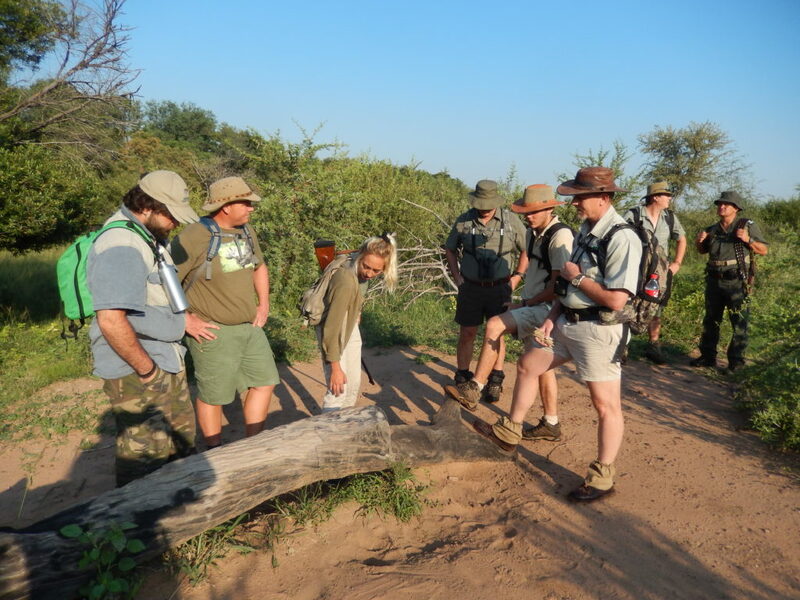 Bushveld Training Adventures is accredited by FGASA as a training provider and assessor of field guides and environmentalists. Although its principal objective is the training of field guides, it also makes provision for the nature and environmental enthusiast who may not want to become a guide but who is interested in learning more about the natural environment. 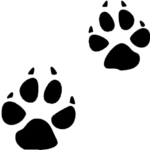 Our primary objective is to educate people and foster in them a love and interest in nature and the natural environment. In so doing we promote the preservation of our country’s beautiful natural heritage. 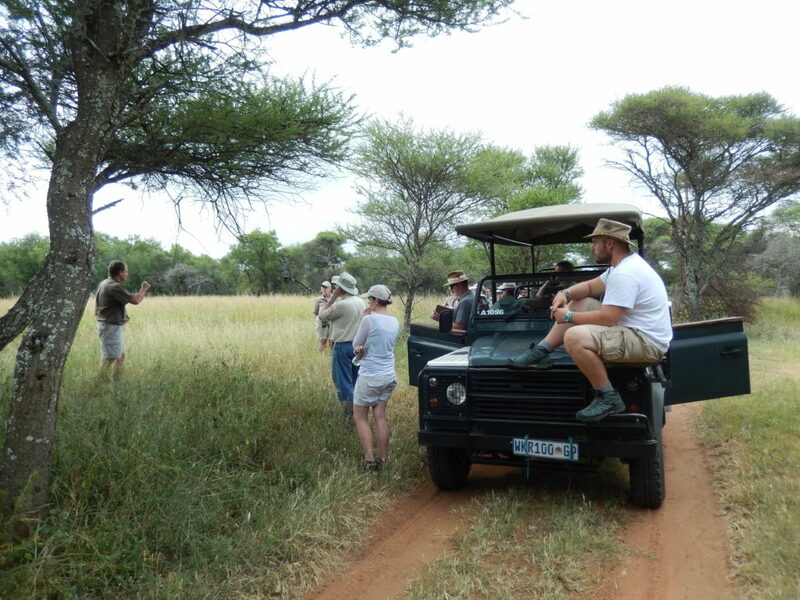 The Advanced Field Guide Course is based on and structured according to the FGASA and CATHSSETA requirements for the skills programme: Nature Site Guide (NQF4). The course is presented over twelve days according to the minimum requirements with reference to course duration, contact hours, instructional approaches and learning outcomes. The focus will mainly be on Unit standards 335799, 2476740 and 335801. A large part of the course consists of lectures combined with mentoring and other classroom activities, followed by written tests and/or assignments. Self-study inevitably forms a large part of the course programme. The different modules offered are structured to make optimal use of the available time. 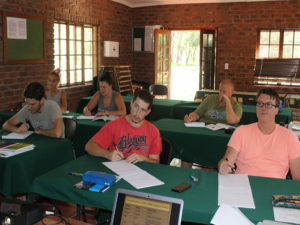 The course is further aimed at allowing the course attendee to write the FGASA theory examination with confidence during the special Advanced Field Guide examination sitting scheduled at the end of the course. The course is rather intensive which also implies that learners must take responsibility for their own learning and should manage their time and academic activities fruitfully. The facilitator will obviously assist the learners as far as possible but is not there to spoon-feed learners. A large part of the course consists of theoretical work, designed to provide learners with an in-depth understanding and essential embedded knowledge of the natural environment.